Only 9 SR5 5.7L V8 w/FFV models left in stock! 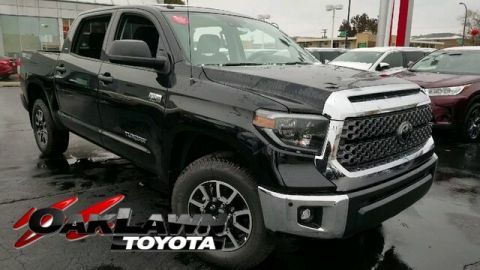 Feast your eyes on our 2018 Toyota Tundra SR5 Double Cab 4WD brought to you in Magnetic Gray Metallic! Powered by an impressive 5.7 Liter iForce V8 offering 381hp while mated to a responsive 6 Speed Automatic transmission. This Four Wheel Drive combination yields near 18mpg on the open road and does so with style! 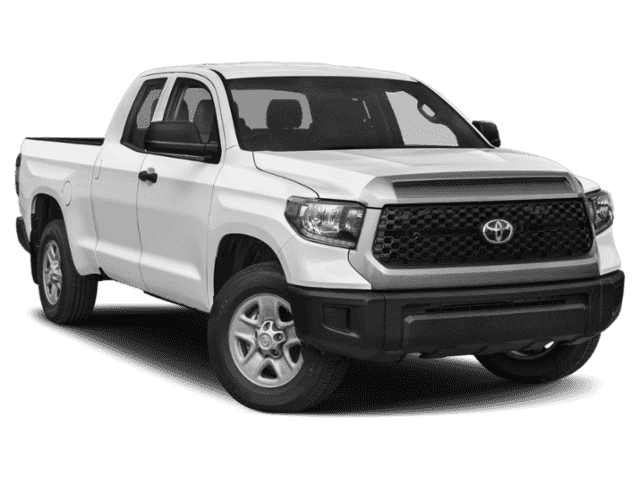 Check out the brawny chrome grille surround, fog lights, easy lower and lift tailgate, and daytime running lights of our SR5 that allow you to command the road. The SR5 interior has been well-designed to help you work smarter with thoughtful touches perfectly in place. Power windows/locks, keyless entry, and intermittent wipers are just a few amenities you can expect. Maintain next-level connectivity while behind the wheel thanks to our Entune Audio Plus with Connected Navigation App. It includes a high-resolution touchscreen display, AM/FM/CD/MP3/WMA, USB, advanced voice recognition, an integrated backup camera, Bluetooth, available satellite radio and more! 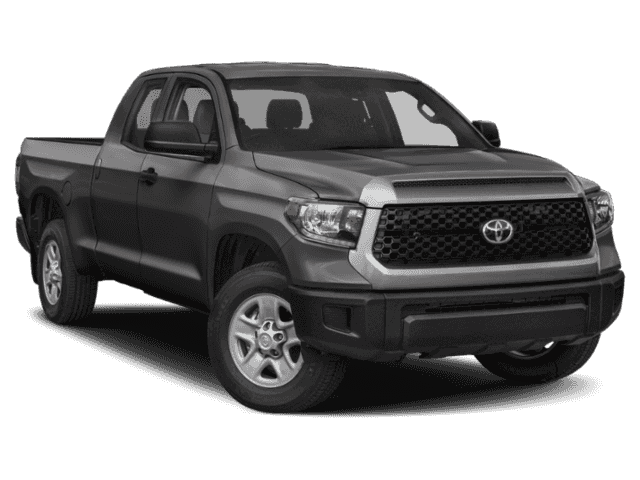 Toyota has received exemplary safety scores thanks to advanced features including a multitude of airbags, anti-lock brakes, and trailer sway control. You deserve a truck with a reputation for reliability and quality. 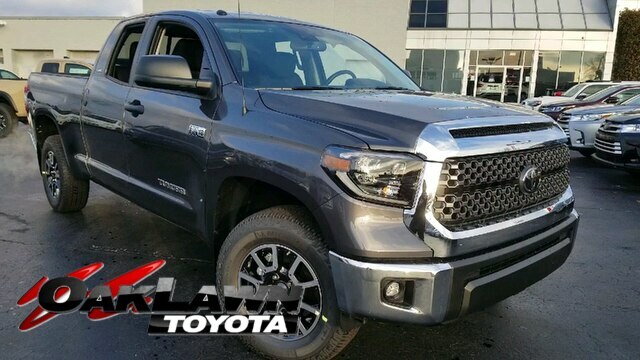 Get behind the wheel of this Tundra SR5 today! Print this page and call us Now... We Know You Will Enjoy Your Test Drive Towards Ownership! Ronnie Colosimo, A Dealer You Can Count On! The team at Oak Lawn Toyota would like to welcome you to our dealership in Oak Lawn, where we’re confident you’ll find the vehicles you’re looking for at a price you can afford. Come and check out our full selection of new Toyota vehicles, or get a great deal on a reliable pre-owned model. No matter which vehicle you decide on, our professional finance team will help you get settled with a competitive financing or lease plan.